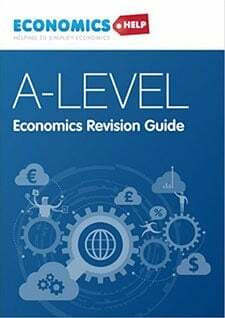 A boom is a period of rapid economic expansion resulting in higher GDP, lower unemployment, a higher inflation rate and rising asset prices. 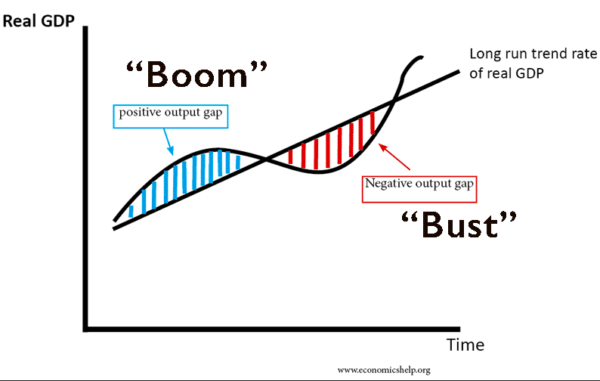 Booms usually suggest the economy is overheating creating a positive output gap and inflationary pressures. 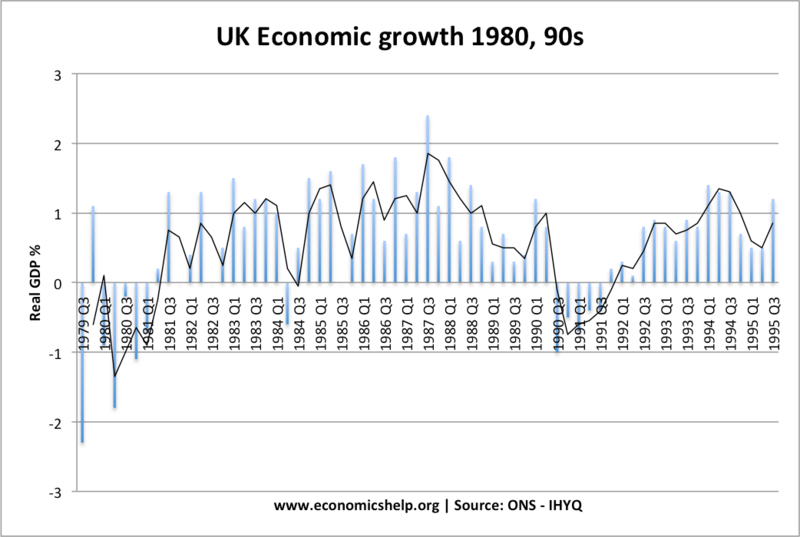 A boom suggests the economy is growing at a faster rate than the long-run trend rate of economic growth. 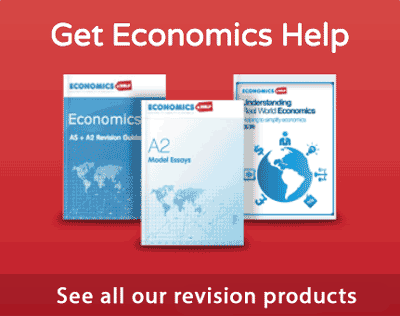 Economic booms tend to be unsustainable and are often followed by a bust – an economic recession or downturn. Hence the phrase “Boom and Bust”. 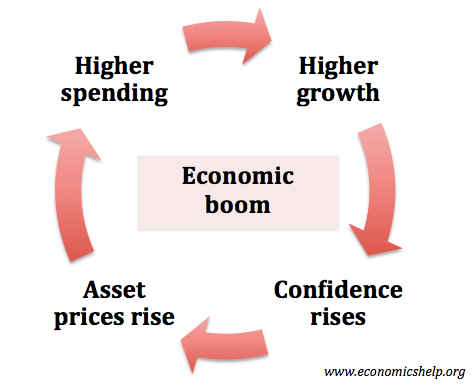 Monetary policy tries to avoid boom and busts by moderating the economic cycle – e.g. if growth is too fast, the Central bank will increase interest rates to moderate inflationary pressures. 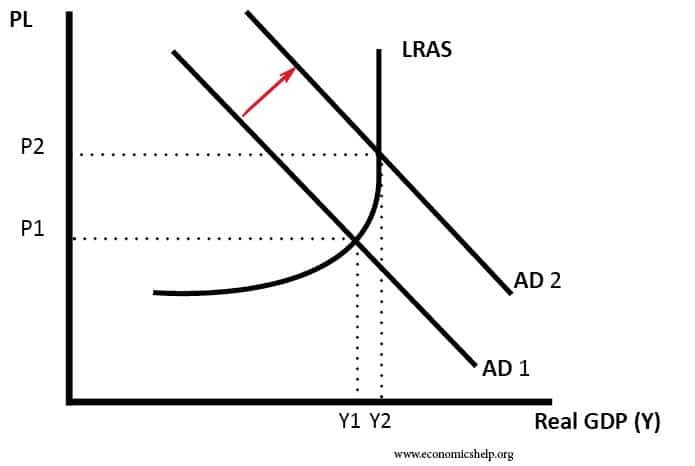 Expansionary monetary policy. If the economy is growing close to the long-run trend rate and monetary policy is loosened (cut in interest rates). This will further increase demand in the economy. The lower costs of borrowing will encourage investment and consumer spending. This will cause a further rise in aggregate demand. Lower interest rates will also make it more attractive to take out a mortgage and buy a house. 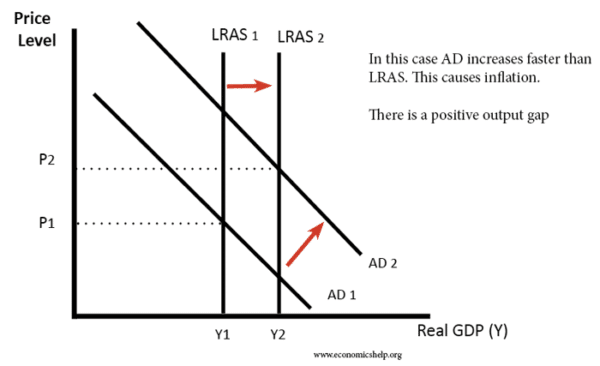 Expansionary fiscal policy. 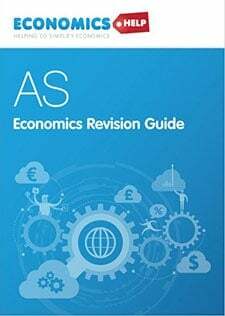 If the economy is getting close to full capacity and the government cut taxes – financed by higher borrowing, then this will have the effect of boosting consumer spending and aggregate demand. Confidence. If consumers and firms are confident – then they are more likely to borrow to finance investment and spending. This can cause a fall in the savings ratio and encourage a higher percentage of income to be spent. 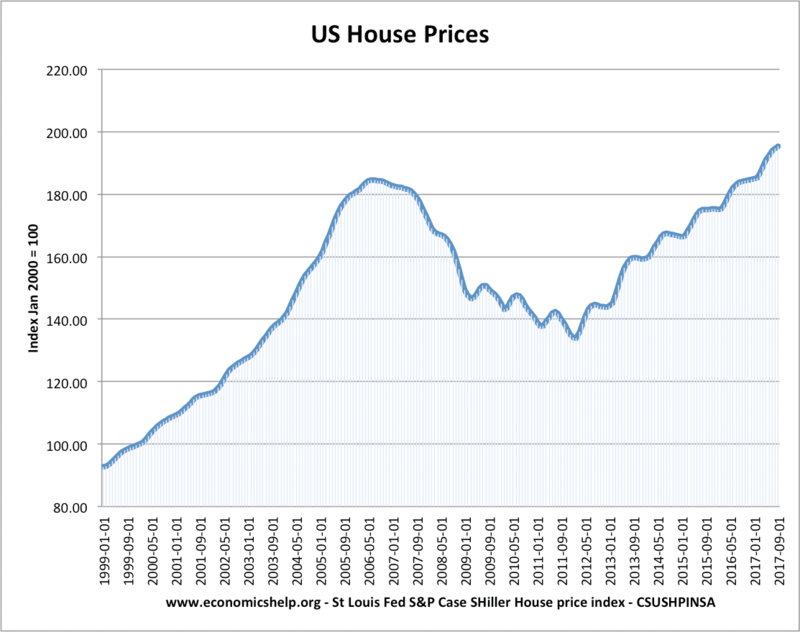 Rising asset prices. 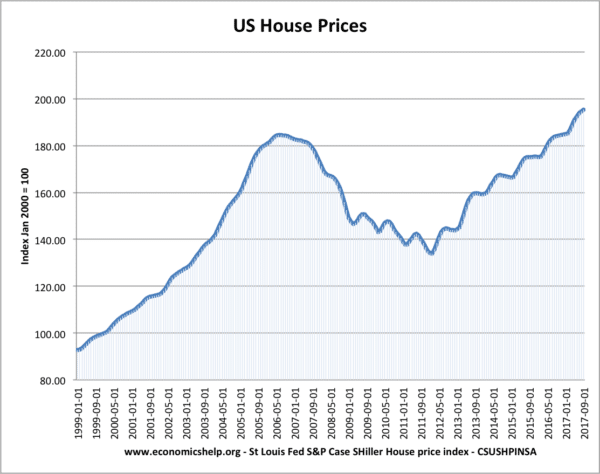 Rising asset prices, such as housing and stocks create a positive wealth effect. This increases confidence and also the ability to remortgage to gain equity withdrawal. Higher growth, rising prices and high confidence also causes a feedback loop to put upward pressure on asset prices to continue to rise. This enthusiasm for buying assets which are rising in value – can become divorced from underlying valuation. It is something economists can refer to as irrational exuberance. 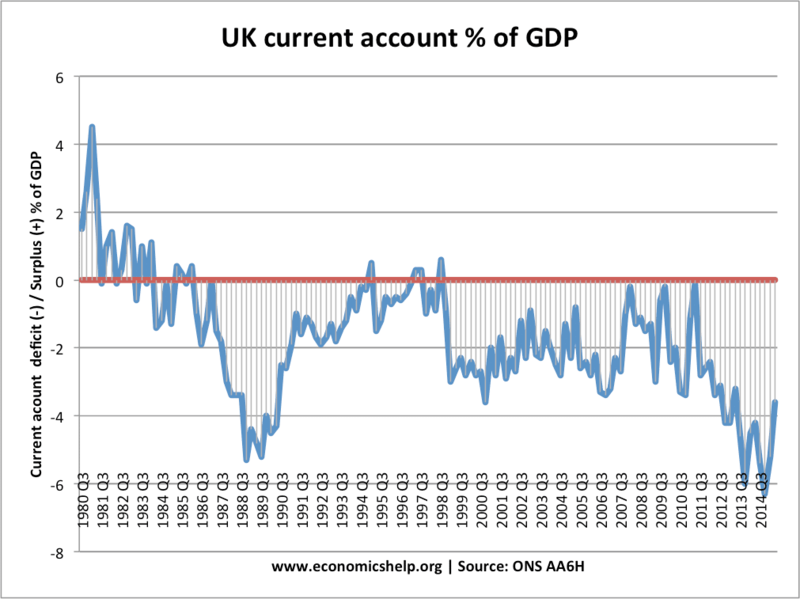 In the late 1980s there was a deterioration in the current account due to boom in consumer spending and imports. 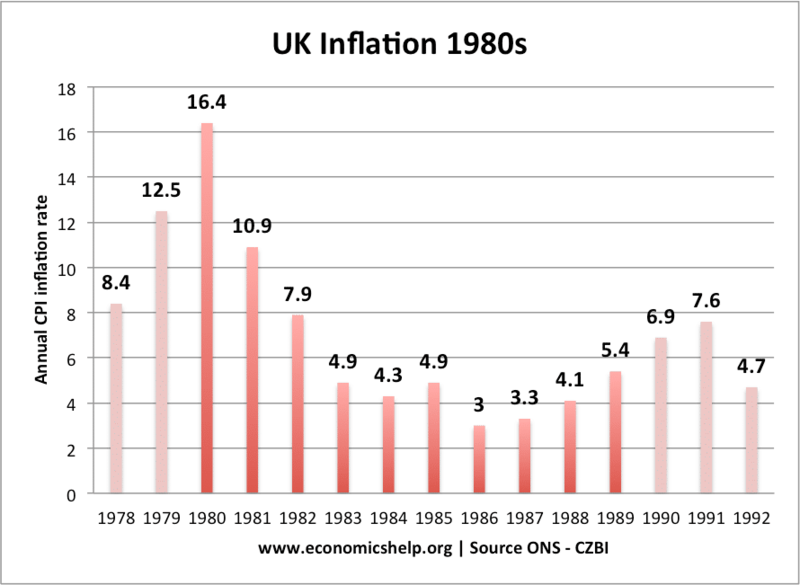 As economic growth increased, we also saw a rise in inflation. The economic boom of the 2000s was a little different. 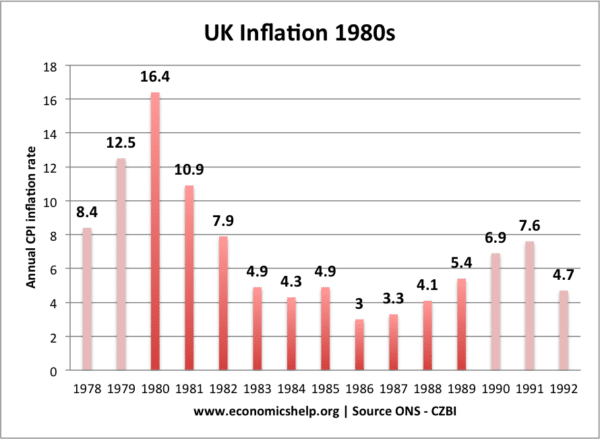 Inflation remained low. 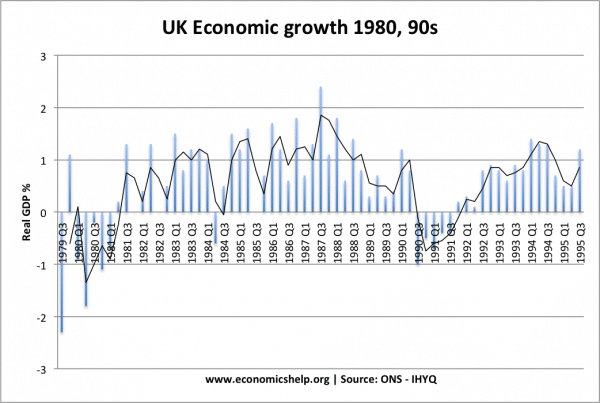 Economic growth wasn’t excessive. 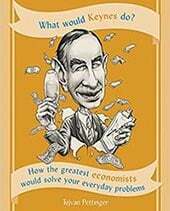 We didn’t have a traditional macroeconomic boom. However, there was a boom in financial lending, borrowing and a boom in house prices. When the credit bubble burst – it harmed the economy. Not all economic booms have to come to an abrupt end. 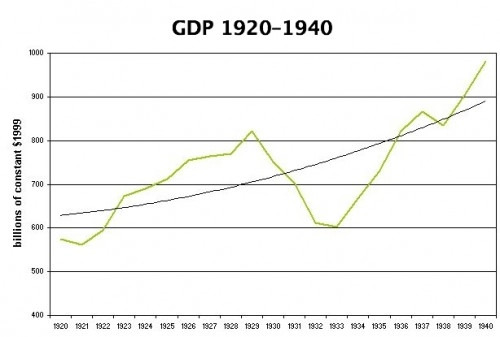 For example, the Chinese economy has experienced over 20 years of rapid economic expansion. 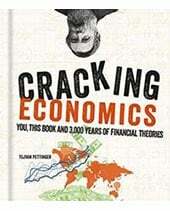 The Indian economy has also experienced a period of rapid growth. In their cases, they have been able to maintain a high rate of growth because they have substantial scope for efficiency gains. But, their booms may not last forever. There are concerns over unsustainable borrowing in China. An economic boom in the US in 2018/19? When the US economy was getting close to full capacity in 2018, the Trump administration announced a large tax cut – financed by higher borrowing. In theory, this will cause a further rise in spending – will this create an inflationary boom?